Luke Shaw has been absolutely tremendous for Manchester United this season thus far, completely and absolutely certainly has locked down that Left-back position for the reds. No Alex Sandro transfer needed right? But unfortunately for some of us and the whole Manchester United squad, they may be without their start Left-back due to Shaw being carried off with a head injury during the Spain Vs England defeat after clashing heads with the opposition. Shaw, who also made an ridiculous assist to fellow team-mate Marcus Rashford to put one by other fellow team mate (opponent) David De Gea. It is said Luke Shaw is required to attend a mandatory seven-day concussion protocol, meaning he is set to miss the clash with the unbeaten Watford! So who exactly could we use to replace him? The obvious choices are likely Darmian & Ashley Young. But what if Jose didn't want to go to his obvious choices? 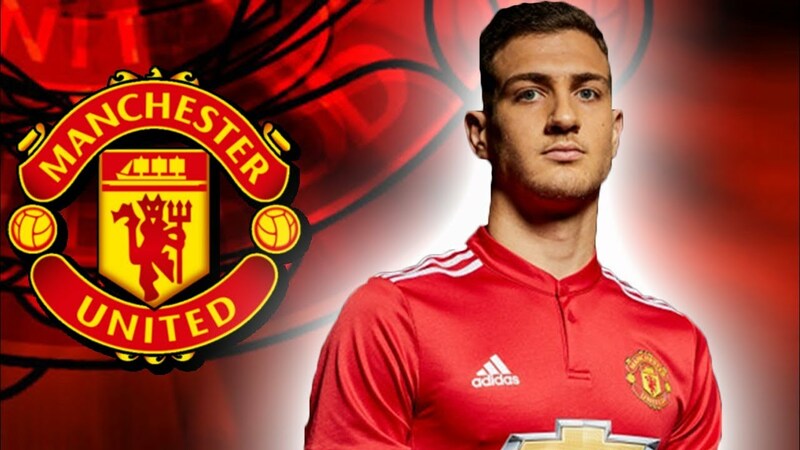 Yes, I'm talking about the one we've all been waiting on..
After signing for Manchester United from Portuguese side Porto and just only have making his debut for them in February, he signed for the Red Devils for around 19.3 Million Pounds. No, I don't think it's too early. 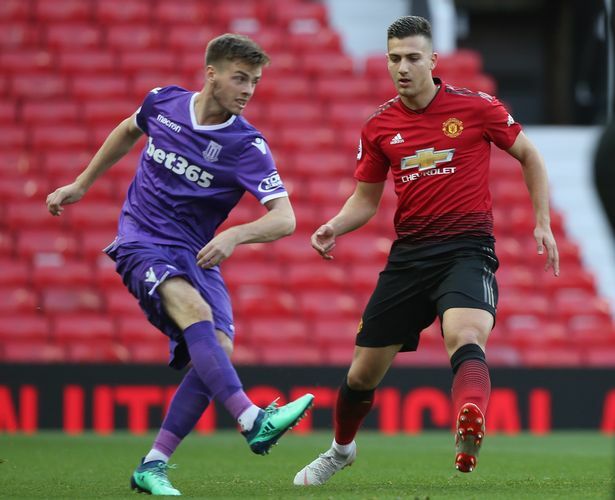 He went on to play 78 minutes for the Manchester United U23 team against Stoke City U23, it was said that Jose was pleased by his performance as he did attend to watch his debut with them. Even after being out on the side lines with an knee injury since May, he would get forward and swing in some dangerous looking crosses, something we could use! Yes, he was playing Right-Back when doing so but he does have a record of playing on the left as well. Or why not put Darmian or Young into the left spot position and have Dalot into the RB position to replace Valencia? Sounds interesting doesn't it? 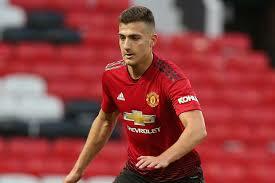 It was speculated that the debut of Dalot would be September, 25, against Derby County in the Carabao Cup but it could be as early as this weekend! I mean I don't see why not? Jose Mourhino has stated that Dalot is the best full-back in his age group and if he is ready and fit to start for the team, why not give him a go? Even if is just 60-70 minutes? he certainly made an impression during his return and i think Watford would be a great test for the youngster to see where he is at the moment and to see his strengths and weakness on the pitch.